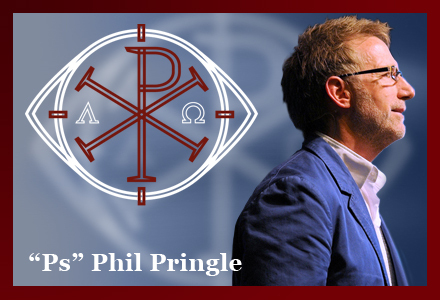 Home › C3 Church › Chris Rosebrough covers Kong Hee’s verdict… and Phil Pringle’s involvement. Just listen to the whole episode on the prosperity gospel. Really good teaching on the error of this false gospel, with proper explanation of scriptures In Context. Thanks for sharing this. If anyone is noticing an absence of Newtaste comments, he’s been blacklisted. Thanks for the heads up CW – he tried to post a brief comment on my blog a few days ago, but I’m not letting his beligerant, antisocial behaviour in there either, small and all as it is. Sorry Churchwatcher, I hope you don’t think I was being divisive in my comments. I’m agreeing with Churchwatchers views on this I was just asking for confirmation that my understanding of Dr Paul Choo’s sermon review is correct. I really appreciate the teaching on the error of the false prosperity gospel. Not a problem – yes, it’s an excellent sermon.